The 25 works by 8 different composers on this CD are drawn from the famous ‘Luigi Rossi Manuscript’ from 1617. The most influential figure was Giovanni de Macque, whose complex polyphonic works - full of daring chromatism - had great influence on composers around and after him: Trabaci, Dall’Arpa, Lambardo, Stella and Gesualdo. 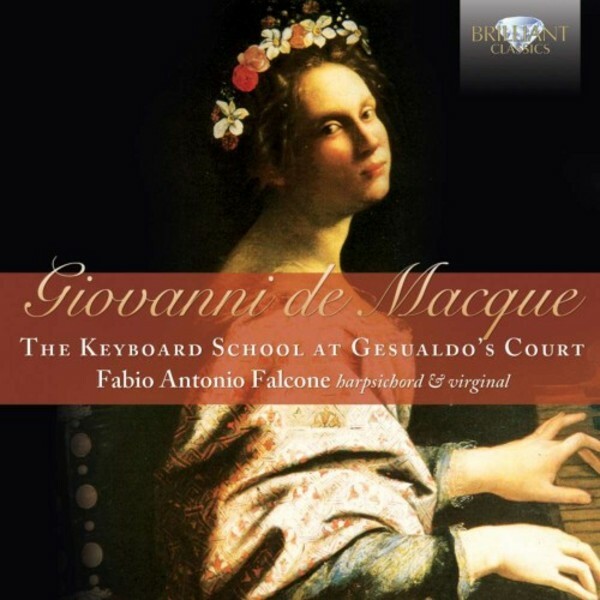 Fabio Antonio Falcone, a passionate musician and scholar, selected several historical instruments to perform these keyboard works: the harpsichord and virginal, described in detail in the highly informative booklet notes, written by the artist.